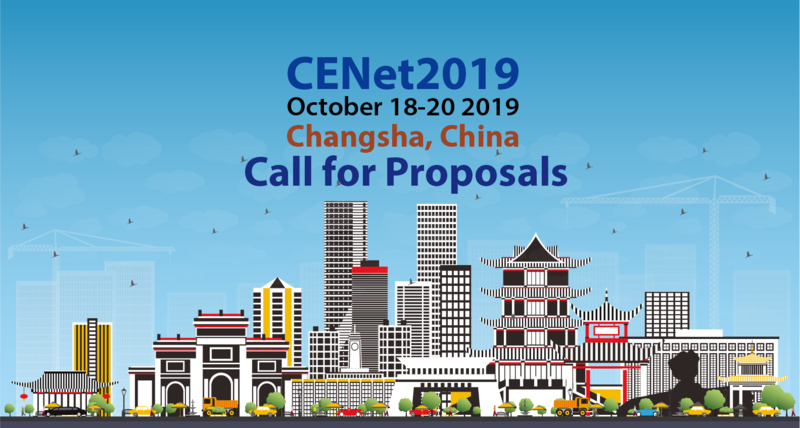 On behalf of the committee of CENet2019, it gives us great pleasure to invite you to join the 9th International Conference on Computer Engineering and Networks (CENet2019) to be held on October 18-20, 2019 in Changsha, China. 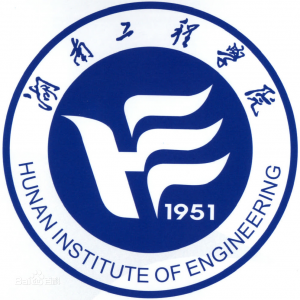 The focus of this conference includes all aspects of computer engineering and networks, from artificial intelligence to software architecture, from applications and media to programming languages, from cloud computing to software engineering, etc. 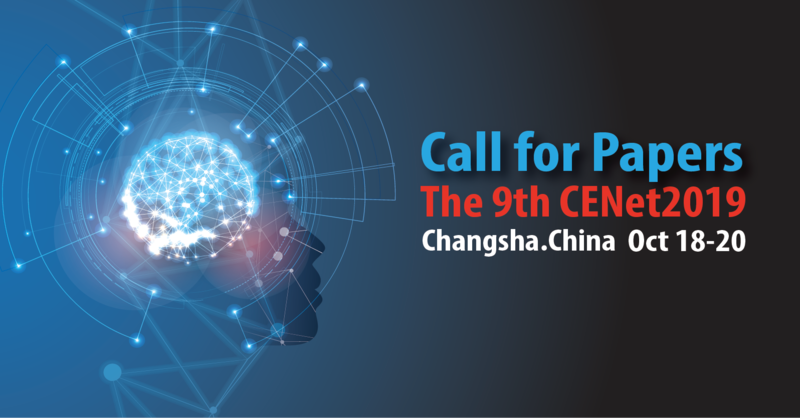 The first CENet was held in Nanjing in 2011, It was named ICM2011 (International Conference of Information Technology, Computer Engineering and Management Sciences), It was a great success and with more than 400 participants. 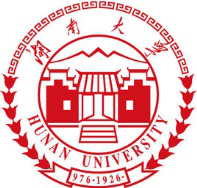 The second ICM2012 The 2nd International Conference on Emerging Technologies for Information Systems, Computing, and Management, was held in Hangzhou, a mythical and romantic city. Started from 2013, the ICM was renamed CENet, it narrowed and more focused on the field of Computer Engineering and Network. 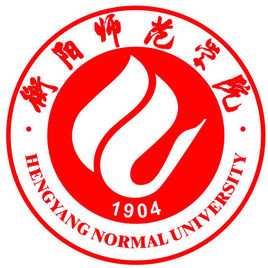 The CENet2013 was held in Shanghai with sponsored by Shanghai Pudong New Aera Association for Computer. CENet 2014, 2015, 2016, 2017, 2018 was also held in Shanghai, and all proceedings were EI indexed. Moreover, now CENet is now being its 9th year and will go on more success in the future. 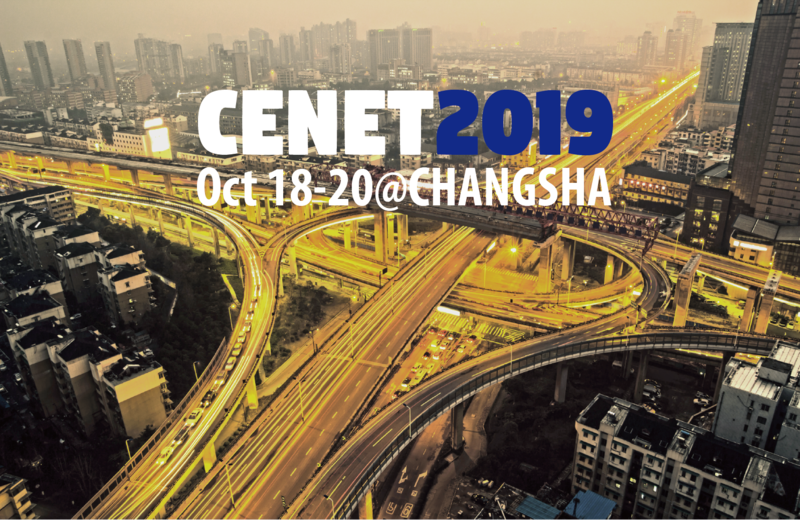 We cordially welcome you to CENet2019 in Changsha, China.